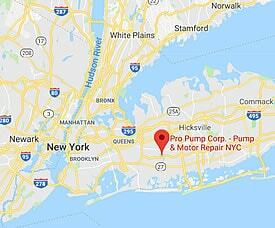 Pump Repair Service for NYC Tri-State Area | Pro Pump Corp.
At Pro Pump, our expert technicians are factory trained and certified. 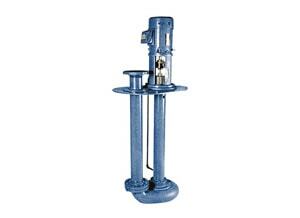 We will repair and/or rebuild any industrial brand pump back to factory specifications, in addition to making sure it is operating efficiently. Our experienced technicians will get the job done right the first time. You will always speak with a live person when you call us, 24/7. 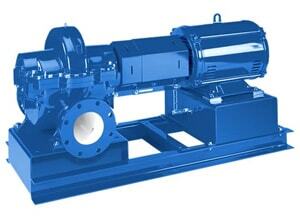 In many cases, we can repair your pumps on-site without having to bring it back to our pump service center. Our vehicles are fully equipped with parts and tools that can get you back up and running, ASAP. 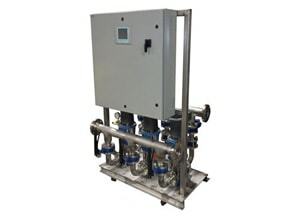 We maintain a proper working environment by keeping your facility clean and safe while work is in progress. 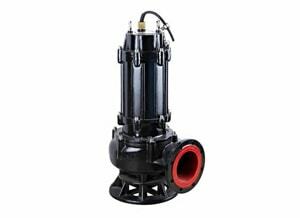 Pro Pump has an industrial pump service center that is fully equipped to meet any challenge that comes through our doors. 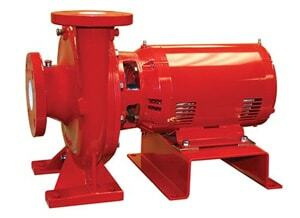 Our shop is staffed with fully trained pump mechanics that will expertly repair your pumps back to factory standards. 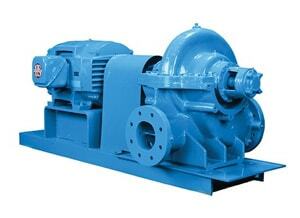 We also have machinist on staff that can fabricate any missing or broken part. No need for you to wait for parts to be ordered. 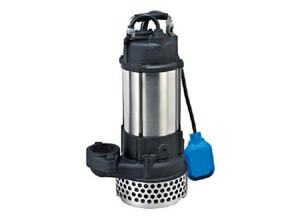 In the event that your pump needs to be pulled and taken to our shop, we can still offer same day repair services in some cases. 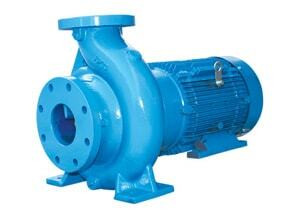 We specialize in repairing all types of water pumps from any manufacturer. 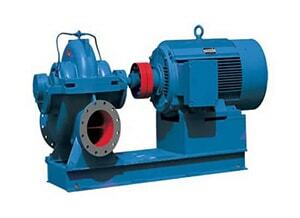 If you are having issues with your pumps, give us a call. 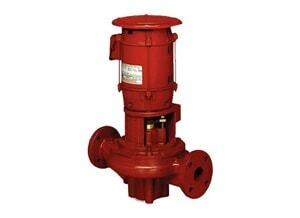 We will have one of our experienced technicians come to your site and give your pumps a complete inspection. We will tell you exactly what’s going wrong and how we can fix it. 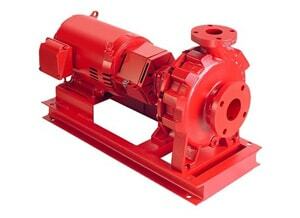 If it is beyond repair, we can provide you with a new pump at a very cost effective price. 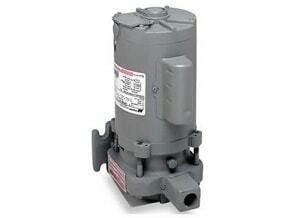 At the bottom of this page you will see some of the pump brands we repair.